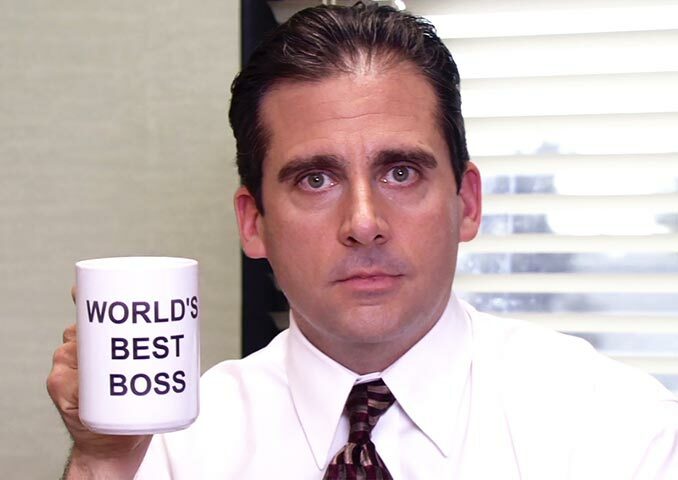 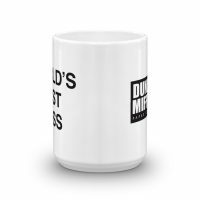 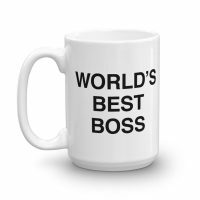 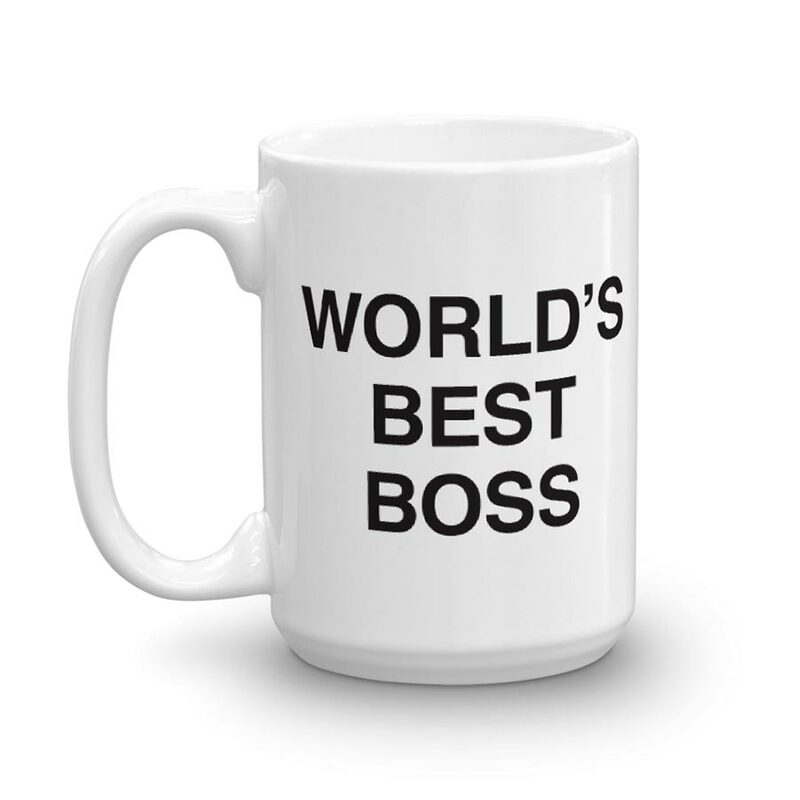 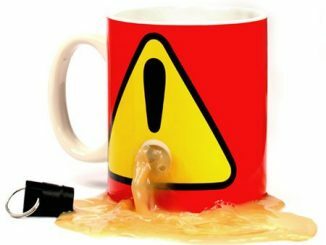 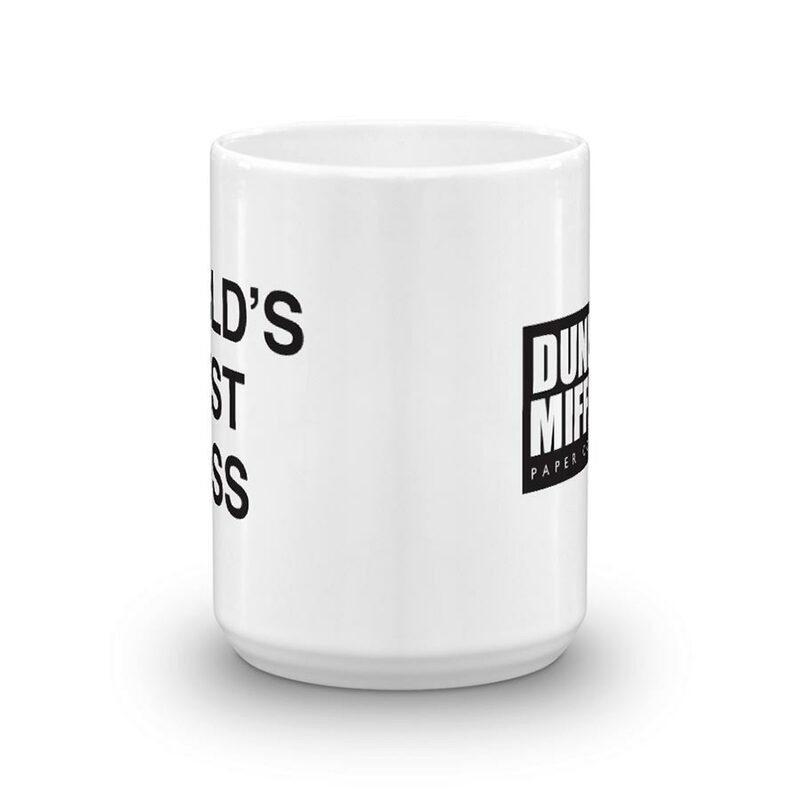 Everybody loves a nice gift, but if you give this The Office World’s Best Boss Mug to your boss, you better be sure they don’t think you’re doing it ironically. 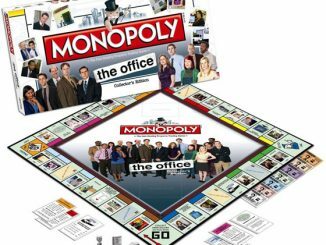 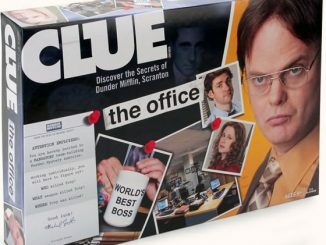 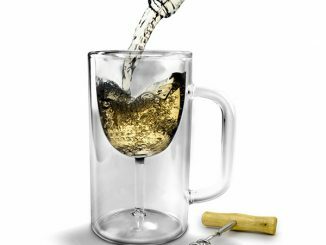 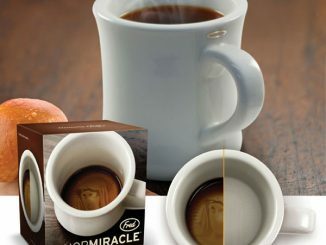 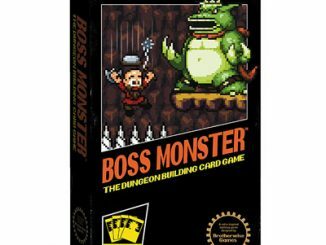 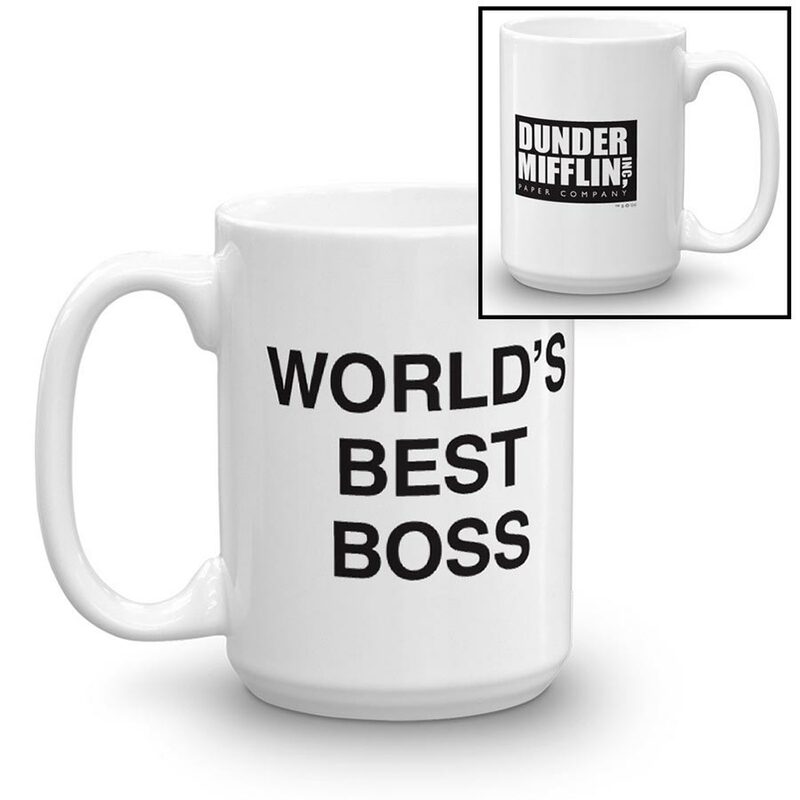 If you are the boss, and nobody has given this to you yet, you need to buy it for yourself, just like Michael Scott did. 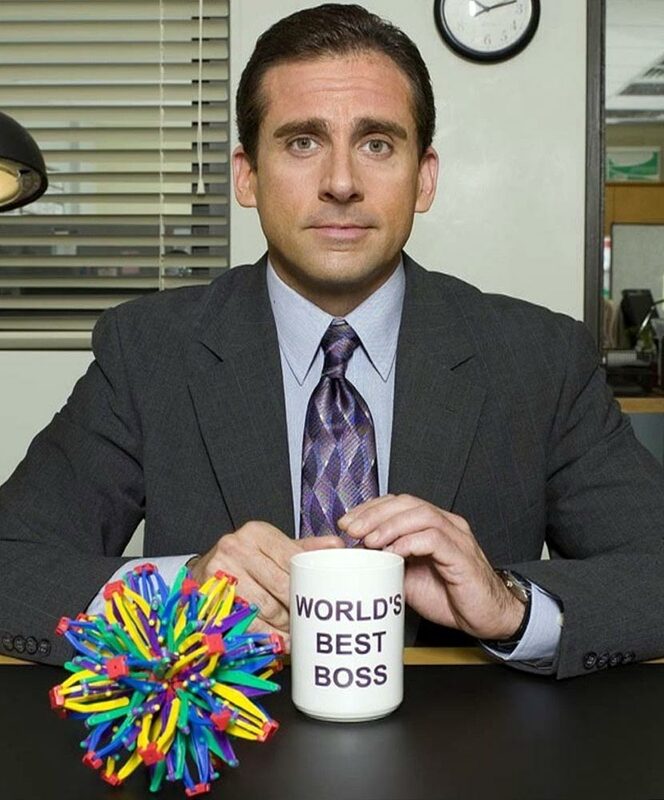 It doesn’t make it any less true. 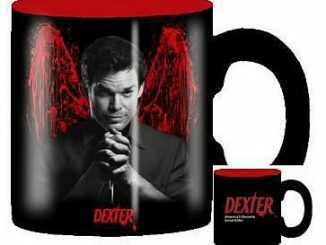 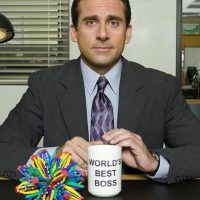 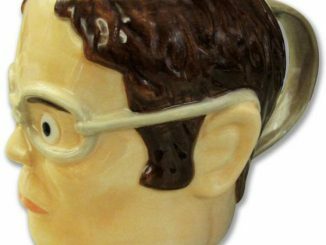 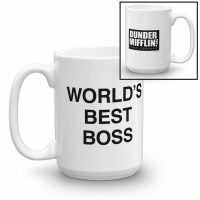 You can buy The Office World’s Best Boss Mug for $12.90 at HotTopic.com. 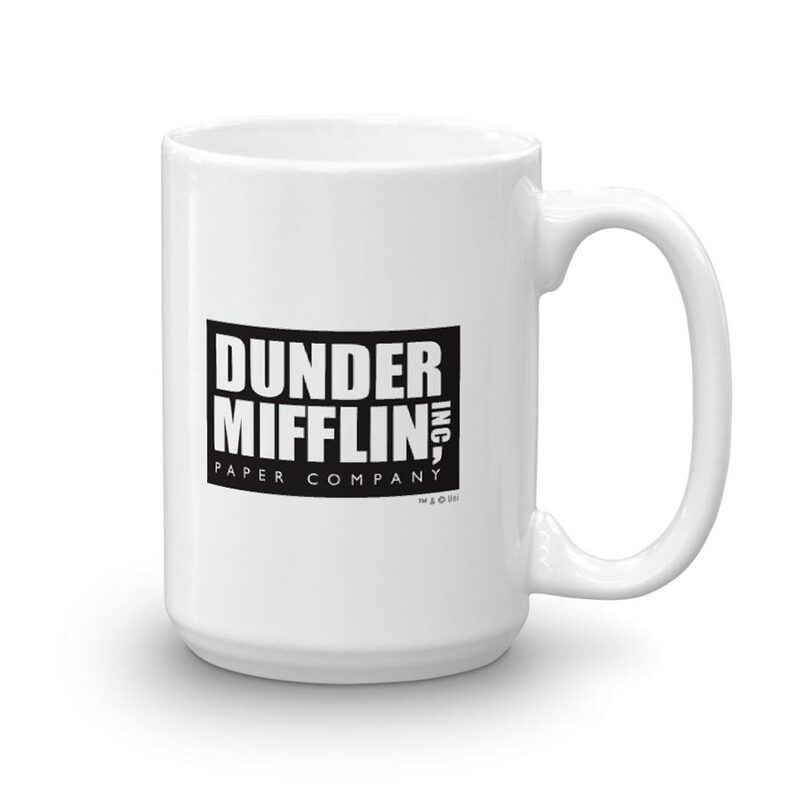 They also sell it directly at the NBC Store. 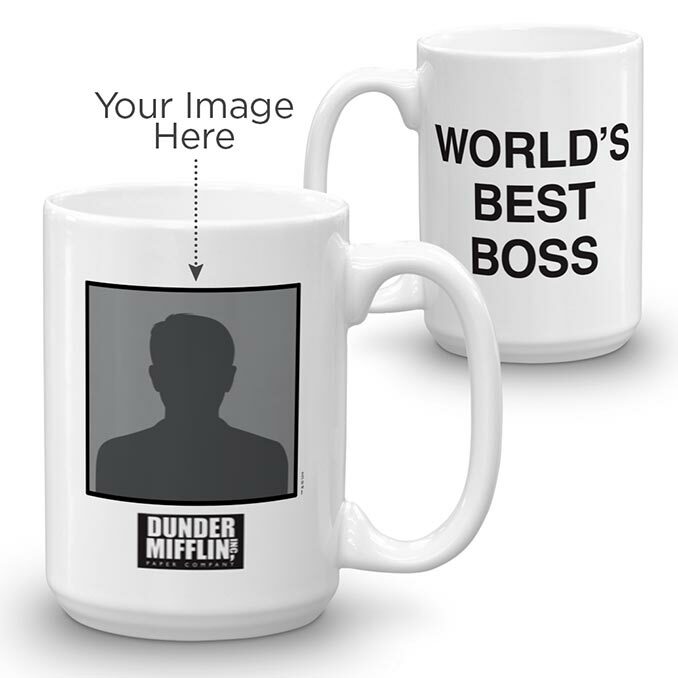 You can also step it up a bit by personalizing it with a picture of you, or your boss, with The Office Personalized World’s Best Boss Mug. 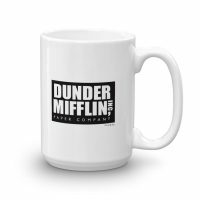 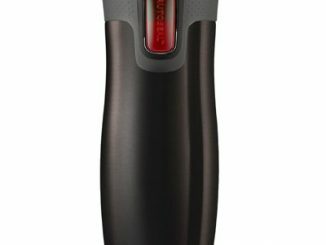 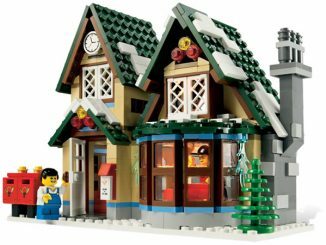 It is $19.95 at the NBC Store.